Chloe Harris (aka Raica) has been an integral and influential figure in the Pacific Northwest music community for over two decades. Her contributions as a musical artist, producer, DJ, mentor, record label owner, and vinyl record shop owner, among others, have helped lay the groundwork and build the foundation upon which rests the current success of Seattle’s underground dance music scene which we all enjoy. Cam starts immunotherapy and chemo today! He's doing great and we're hoping he does really well through these 5 days. 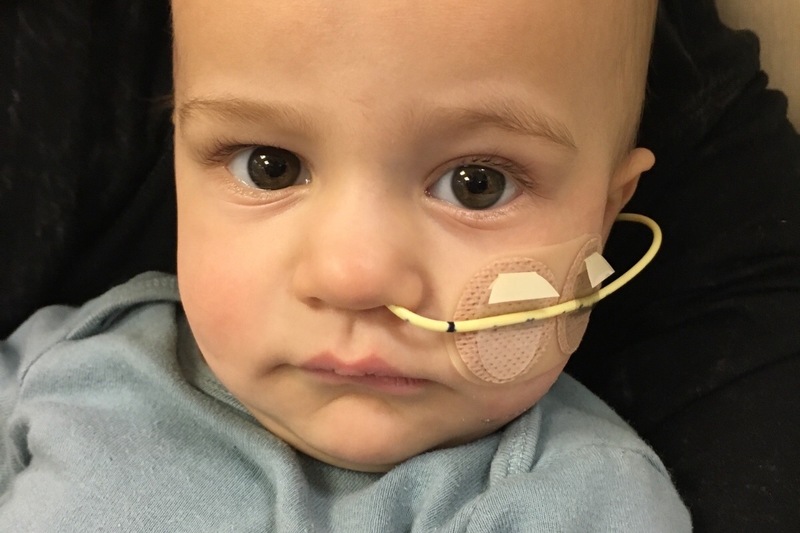 Unfortunately we have some bad news; doctors have found a small lesion on his femur which may be connected to new Neuroblastoma. We got through radiation and everything was perfect to move onto immunotherapy, but first he had to have a bunch of scans and tests, and when they came back, they showed a highlighted area on his liver, as well as the lesion. The good news is they are not positive it's in his bone marrow again, which is really good. He's having a robot biopsy his leg on the 25th of this month. So we'll go from there. I'll update again once we hear. It's been devastating news and I'm very confused by it, as he seems to feel as good as he ever has, and he's growing and talking and learning with pleasure. We hope this setback isn't long and hope we can start in with immunotherapy asap. Happy January. I just wanted to give an update on Cameron. Cam is doing great. 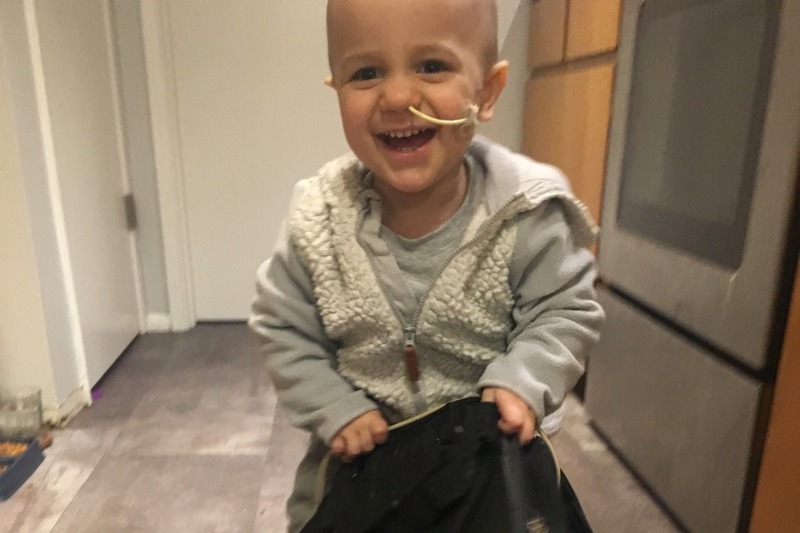 He cruised through his two stem cell transplants and has started walking and talking and even eating a bit! We're all very happy and the doctors and everyone is very excited to see how well he's doing. He starts radiation tomorrow and we have 12 consecutive days, followed by many tests; CT, Pet, MRI, hearing test, echocardiogram, etc. After all the tests, Cam will start immunotherapy, which is the last phase of his treatment, which should finish at the end of summer. Enjoy Cam walking and have a wonderful evening. Hope you're all well and thank you for supporting us and listening to us as we go through this.